Looking for Mombasa Kenya Safaris or Mombasa Tour Packages? Start your Mombasa Safari in style. 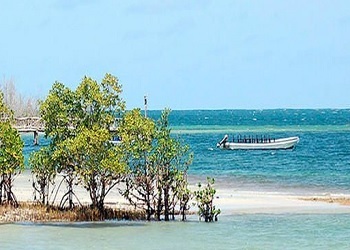 Mombasa is well known for its unspoiled beach and a place to relax. There are lots of activities you can do while at Mombasa. 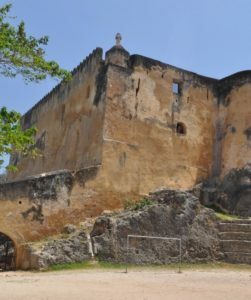 Explore Mombasa on our day trips, visit Fort Jesus, day trip to Shimba hills and more. If you need an adventure safari from Mombasa Kenya, into the Kenya national parks, look no further. Southern Valley Safaris has a wide rage of safaris that you can explore. Select from a wide selection of Mombasa tour packages. Book your Kenya Mombasa Safari Today? We will pick from your Kenya Coast resorts in Mombasa, Diani, Kilifi, Watamu, and Malindi which are well known as the world famous beach and safari holiday destinations. We offer affordable Kenya safari tour packages, trips and excursions departing and returning to the Mombasa Kenya Beach Resorts. Mombasa offers you a perfect destination to carry out a Mombasa city tour while relaxing at the beach. There are many places to tour within the city. Book your Mombasa Day Trips and explore the city of Mombasa. 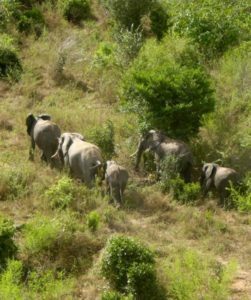 Shimba Hills National Park Day Trip enables you to explore Shimba hills away from your beach experience. 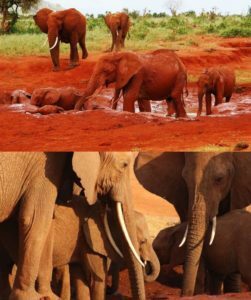 1 Day Tsavo East National Park Safari enables you to tour the park from Mombasa Kenya. 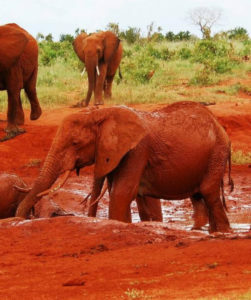 Explore Tsavo East National Park before returning to Mombasa. 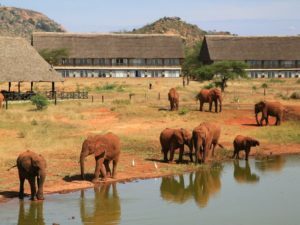 2 Days Tsavo East Safari takes you to Tsavo East National Park for an overnight stay. Our Mombasa safari prices are very affordable. Start your Mombasa holiday in style. Choose from our affordable Mombasa Safari holidays for the number of days you want. It you can’t find the package you need, we will always tailor it for you.